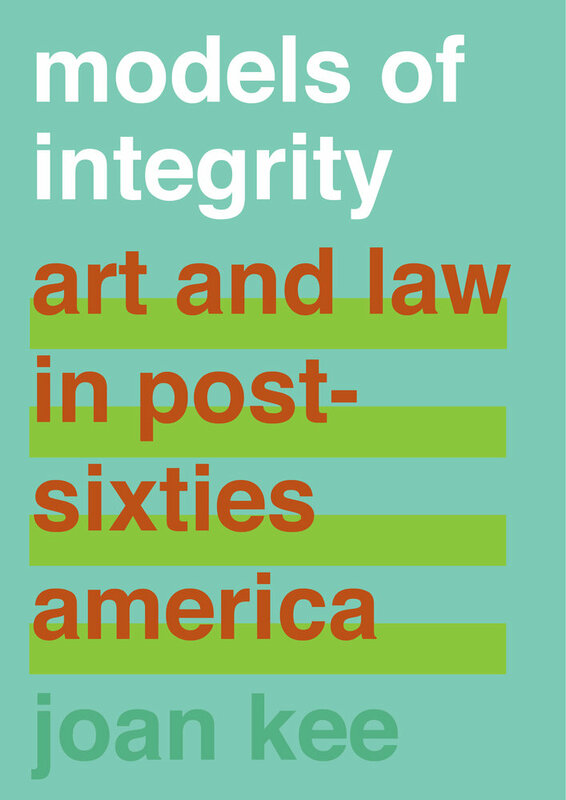 While in New York for #CAA2019, join us to celebrate the launch of Joan Kee’s new book, Models of Integrity: Art and Law in Post-Sixties America. 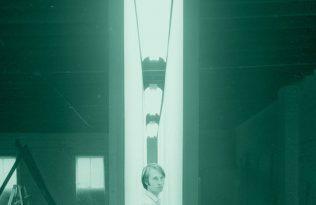 Kee will be in conversation with art lawyer, Sergio Muñoz Sarmiento, with a reception to follow. 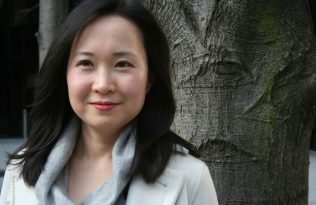 Joan Kee, Associate Professor in the History of Art at the University of Michigan, former lawyer in Hong Kong and New York, and author of numerous articles on contemporary art and law on topics such as artistic uses of police evidence, stalking and harassment, property laws and contemporary Chinese art, and artists’ rights. 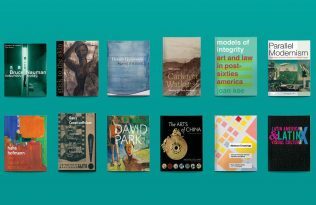 Models of Integrity examines the relationship between contemporary art and the law through the lens of integrity, and how in the 1960s, artists began to engage conspicuously with legal ideas, rituals, and documents. RSVP strongly recommended. Please e-mail shaina.cash@artlawoffice.com if you plan on attending. Please note that submitting an RSVP for this event does not guarantee entrance. This is a free-access event—entrance will be on a first-come, first served basis. This event takes place in New York City and during the CAA conference. The ILR Conference Center is a 10-minute walk from the New York Hilton Midtown.